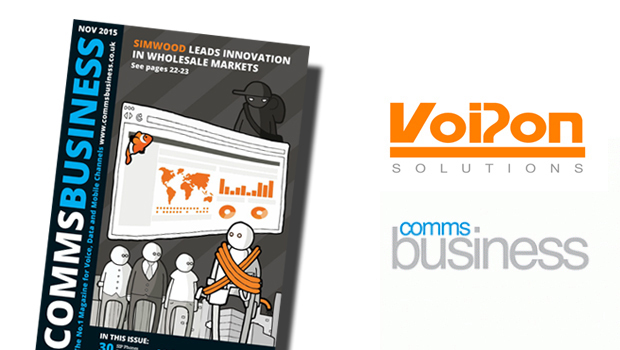 VoIPon Solutions have been featured in the August 2016 edition of Comms Business Magazine, discussing VoIP Phones. 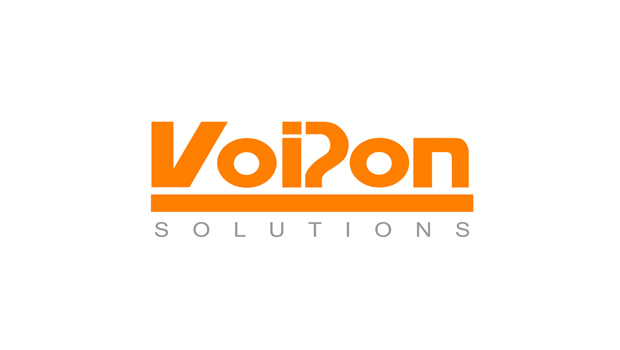 Craig Herrett, COO at VoIPon Solutions, spoke to Comms Business Magazine about the state of the market, plus the top phones available today. The Sangoma VoIP phones are designed to be used with FreePBX, offering unrivalled compatibility. When used with FreePBX, the phones also come with features that are chargeable when using phones from other vendors. 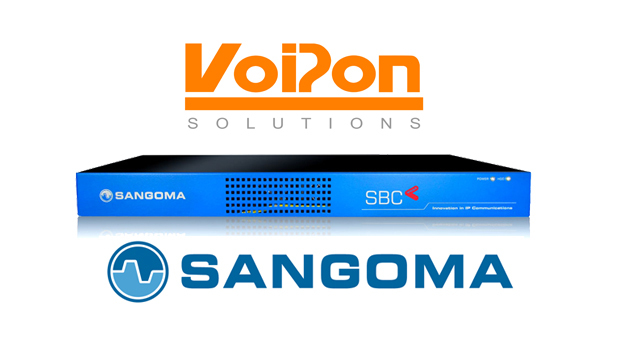 Sangoma can now provide your entire phone system from the PBX to the gateway, SBC and now phone endpoints. The s500 is the middle model of the range, offering HD voice, 4 SIP accounts, 5 way conferencing and a 3.5” colour display. The Sangoma phones have zero handoff technology, meaning once the phone is plugged in it will automatically point to the FreePBX server for configuration. The Sangoma s700 IP Phone is an executive level phone with six SIP accounts, the high end model of the Sangoma VoIP phone series. The s700 has a 4.3” full colour display and dual gigabit ethernet ports, along with 36 programmable keys, making it highly customizable for the user. The Sangoma phones have zero handoff technology, meaning once the phone is plugged in it will automatically point to the FreePBX server for configuration. The Fanvil X5G is an enterprise level Gigabit VoIP phone, supporting 6 SIP lines. It comes with HD voice and a 128×64 dot matrix LCD. The phone is easy to setup and use and comes with an intelligent DSS Key-mapping LCD to help increase user productivity. 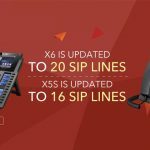 The X5G are interoperable with a variety of third party SIP products and services, including, 3CX, BroadSoft, Elastix, Epygi, Xorcom, OpenVox and much more. This makes the product an excellent cost effective solution with such high end features. The Akuvox SP-R53P is a cost effective and feature rich IP phone with 3 SIP lines. The SP-R53P comes with a 2.9” graphical LCD and 3 way conferencing. The phone has an Audiocodes chipset and supports auto-provisioning. The SP-R53P is perfect in busy business environments and helps to increase staff productivity. The IP Phone market is still strong in terms of products being manufactured and also products being sold. 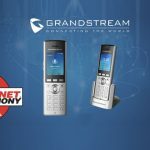 We are seeing continued growth in IP phone sales and the well-known brands continuing to grow with new models, such as Yealink, Grandstream etc. We are also seeing new and upcoming brands like Akuvox and Fanvil starting to make an impression on the market with their cost effective solutions. 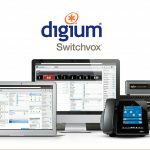 Sangoma, a leading provider of hardware and software components that enable or enhance IP Communications Systems for voice, data and video applications, has also joined the IP phone market with their range of VoIP phones. The Sangoma phones are available in three models. The s300, s500 and s700 are the first to be designed for FreePBX and PBXact systems. FreePBX is the most widely deployed open source PBX in the world, and thus we are seeing excellent sales with this range of products. 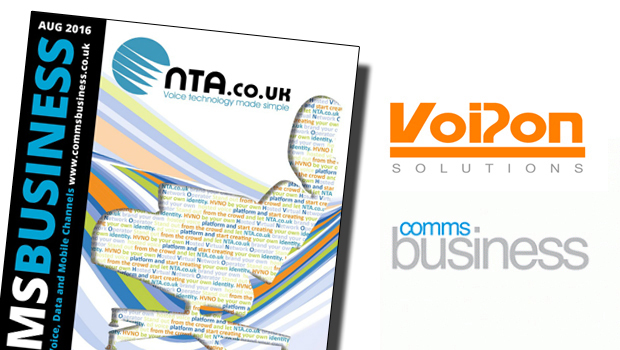 Unified Communications has changed the demands users have within a desktop VoIP phone. A phone needs to be able to do more than make calls and forward them on to their colleagues. By making a deskphone a hub of communication, including phone calls, email, instant messaging, video calls, internet surfing etc, everything is simplified for the user. They don’t have to switch between devices for every type of communication they use. With these modern requirements, we are seeing desk phones with larger colour touchscreens and even use of Android and the Google Play Store. From here users can install Google Hangouts, Skype, and many other collaborative applications. 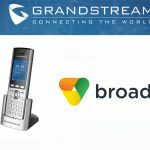 We expect to see continued collaboration and interoperability between manufacturers as well, like the recent certification of Grandstream GXP21xx phones with the Broadsoft platform. We are also seeing a migration to hosted PBX systems, in SMBs in particular. With cloud based telephony becoming more popular, it is important that both desk and softphones will be compatible with these systems. With VoIP on mobile devices becoming more common, we expect to see softphone usage increase. It is important in the modern business world that users are able to access their phone wherever they are in the world. Auto Provisioning is also something we expect to see more of. 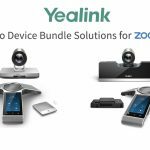 Manufacturers such as Yealink, Sangoma and Akuvox are offering their own provisioning service, enabling the phones in a deployment to be automatically set up once they are connected to the network. This makes installations much simpler, saving a huge amount of time instead of individually setting up every phone.